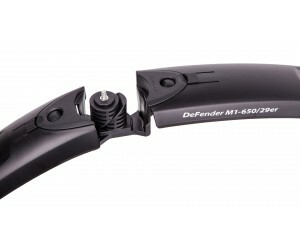 Ride on muddy roads without getting dirty with the Defender M1 Front Mudguard. 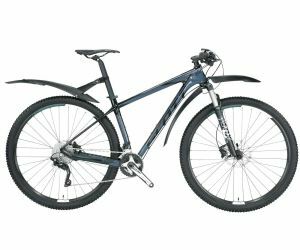 Ideal for 27.5 "(650B) et 29" MTB. 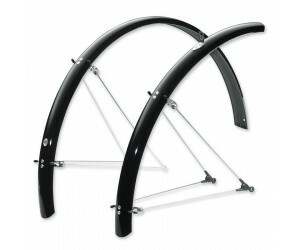 Defender ™ M1 tyres are compatible with all the standard front forks (including the inverted ark patterns). 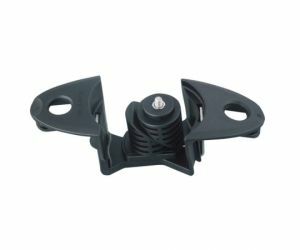 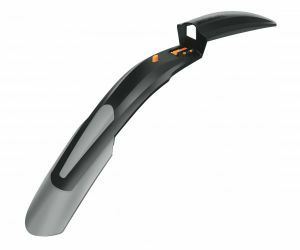 The unique system of rapid fixation release integrates the Defender ™ M1: it completely melts with the design of your bike's front. 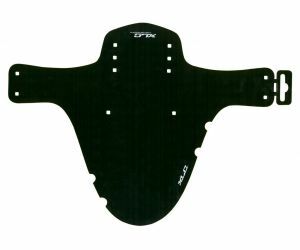 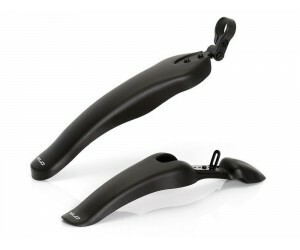 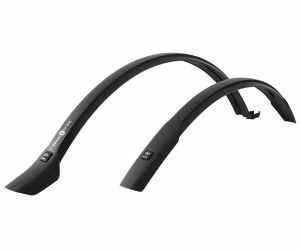 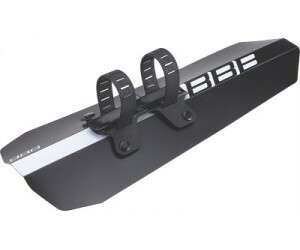 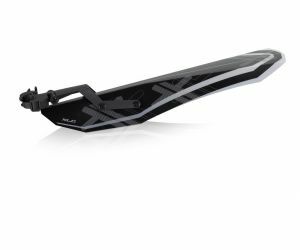 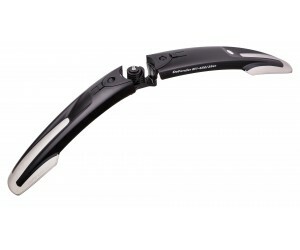 Ride without getting your bike dirty with the Defender CX11 Rear Mudguard. 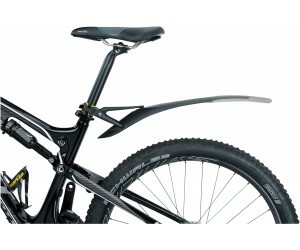 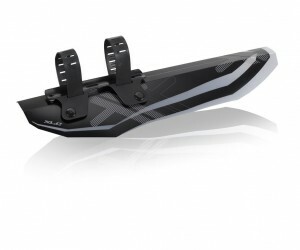 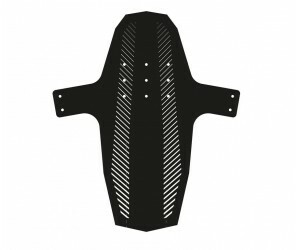 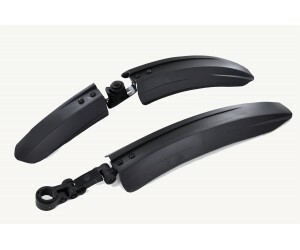 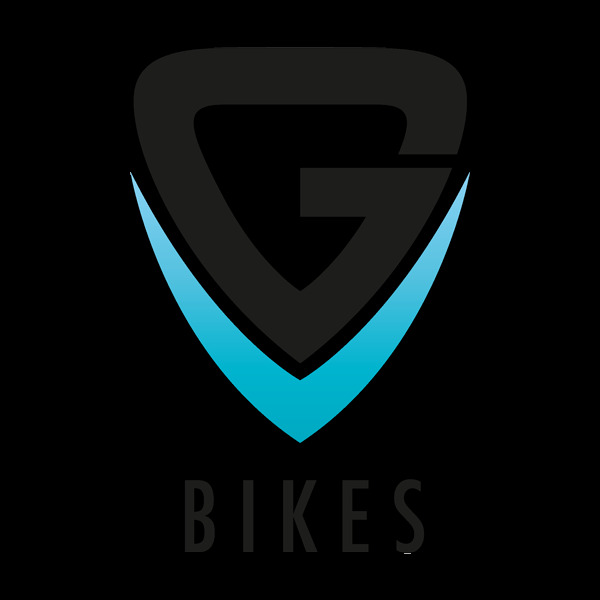 Mobile and light rear mudguard that offers an exceptionnal protection against mud and splashes. 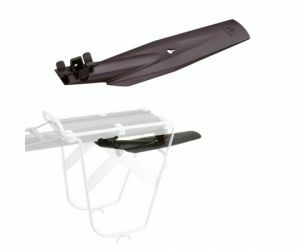 Multiple pivots that allow the adjustment of the bumper: easier to adjust it perfectly. 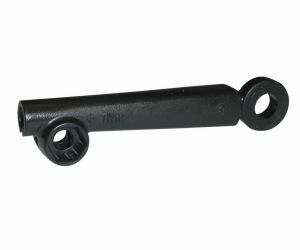 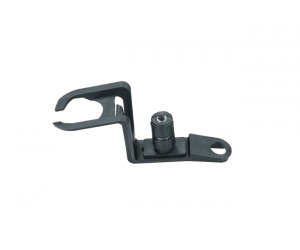 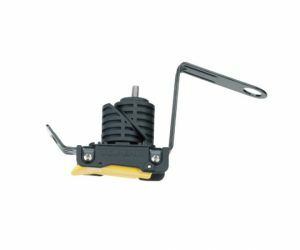 Rapid tightening release to ø25.4mm. 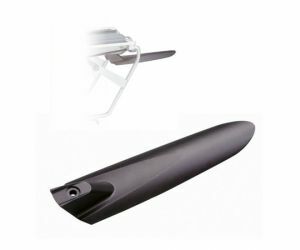 Seatposts ø34.9mm.